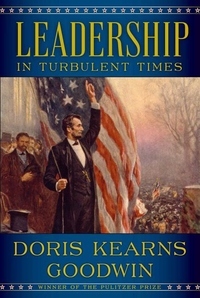 In Leadership, Goodwin draws upon the four presidents she has studied most closely--Abraham Lincoln, Theodore Roosevelt, Franklin D. Roosevelt, and Lyndon B. Johnson (in civil rights)--to show how they recognized leadership qualities within themselves and were recognized as leaders by others. By looking back to their first entries into public life, we encounter them at a time when their paths were filled with confusion, fear, and hope. This seminal work provides an accessible and essential road map for aspiring and established leaders in every field. In today's polarized world, these stories of authentic leadership in times of apprehension and fracture take on a singular urgency.